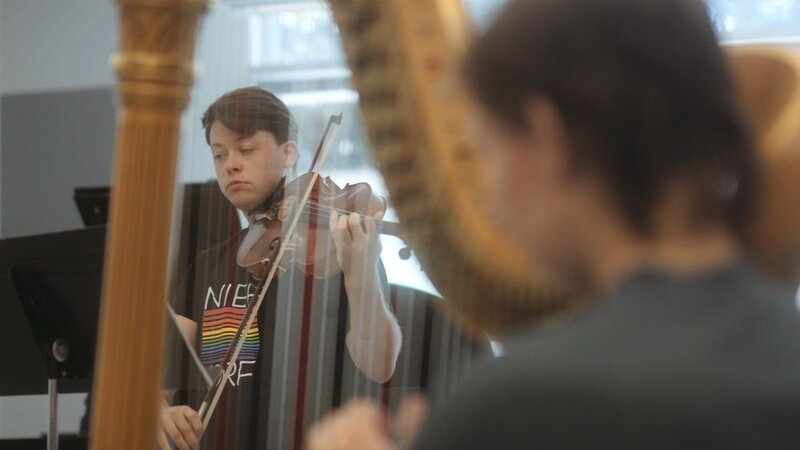 The Nief-Norf Summer Festival (nnSF) Performance, Composition, Composer-Performer, and Music Technology Workshops invite applications from all instrumentalists, vocalists, and composers age of 18 and older (including undergraduates, graduates, faculty, and professionals). The summer festival will bring this generation's brightest, most promising composers, performers, and scholars together in the state-of-the-art University of Tennessee music facilities from June 10–24, 2019. Composition Workshop: Composition fellows will compose one work for 2-6 musicians under the mentorship of composition faculty Christopher Adler and 2019 guest composers Sarah Kirkland Snider and Alexandre Lunsqui, and will work with the performance fellows and faculty on the preparation of their work for performance during the festival. Also new for 2019, nnSF has added a Composer-Performer Option. Music Technology Workshop: Up to eight music technology fellows are invited into an an intensive experience in live performance with chamber and electronic music. Performance Workshop: Performance fellows participate in an average of five to seven chamber works while working with faculty and other performance fellows in the preparation of festival concerts. 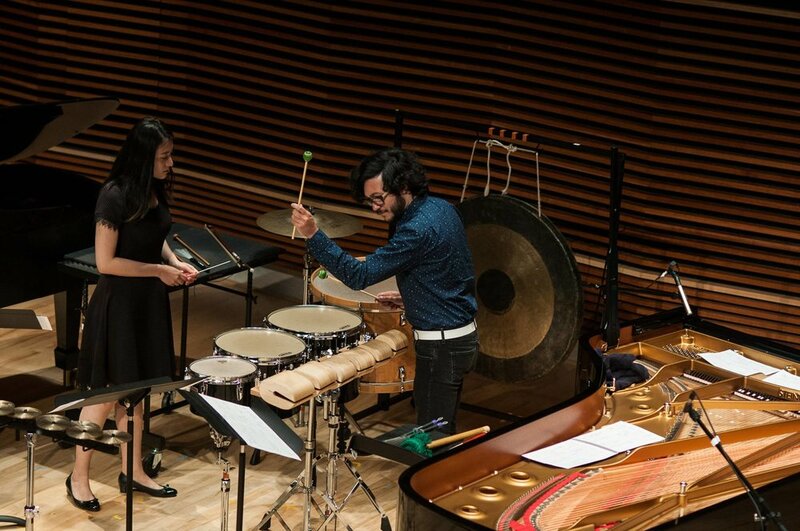 Beginning in 2019, previously-formed ensembles are encouraged to apply to the festival. Research Summit: A one-day academic conference embedded within the festival. Our 2019 Research Summit topic is “Genre Lines,” examining music that has defied, reaffirmed, and/or troubled the boundaries of genre, both today and historically in experimental music. We seek to ask who and what gets included and excluded when genre lines are drawn. Nief-Norf is a Knoxville-based, multi-tiered contemporary music organization devoted to fostering creative collaboration among musical interpreters, composers, and scholars. Nief-Norf celebrates experimental music through their Knoxville Concert Series, annual Summer Festival, Call for Scores, and Research Summit, an embedded academic conference on special topics surrounding the experimental music tradition.